The simplest tool to create and share a work rota for rostering workers or anyone into hourly or daily shifts. *Generates beautiful monthly Calendar for 24 hr shift. *Generates beautiful weekly calendar for shifts of 1-23 hrs. *Workers get equal number of shifts. *See Rota breakdown( how many weekdays and weekends each worker is rostered to work). *Easily edit the rota to give workers more or less shifts or adjust must work and away dates. *Roster multiple workers per shift. *Access rota from any device . The rosters are saved to your profile. *Save & Print Rota image. *Share links to your Rota. You can collaborate with coworkers in making your rota by sharing links. Each time a link is opened a duplicate dot.share version of your rota is created which can be shared again back and forth. *Save multiple copies of the rota. *Get daily motivational quotes in your profile. *Supports portrait and landscape mode. 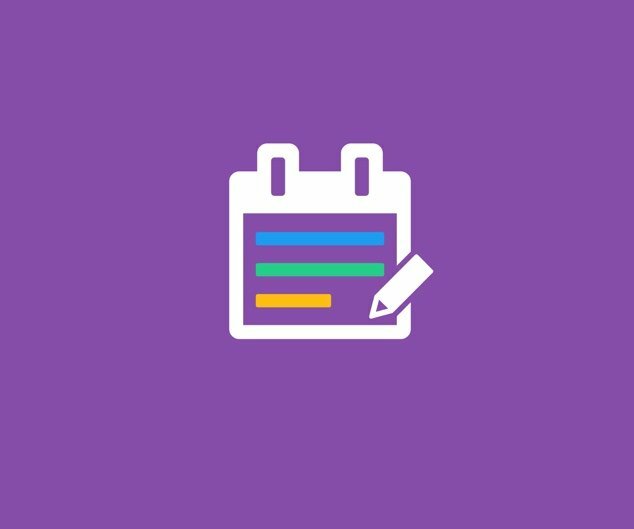 * Use iPad split screen feature to view your calendar while creating your rota to make the process even simpler ! * Daylight saving times (DST) in certain countries currently will add or remove an hour from your weekly rota. We are working to account for DST so you do not notice the effect. However, if you export your rota to Excel or other spreadsheet apps the DST effect will not be noticed and the correct times for your workers will be shown.